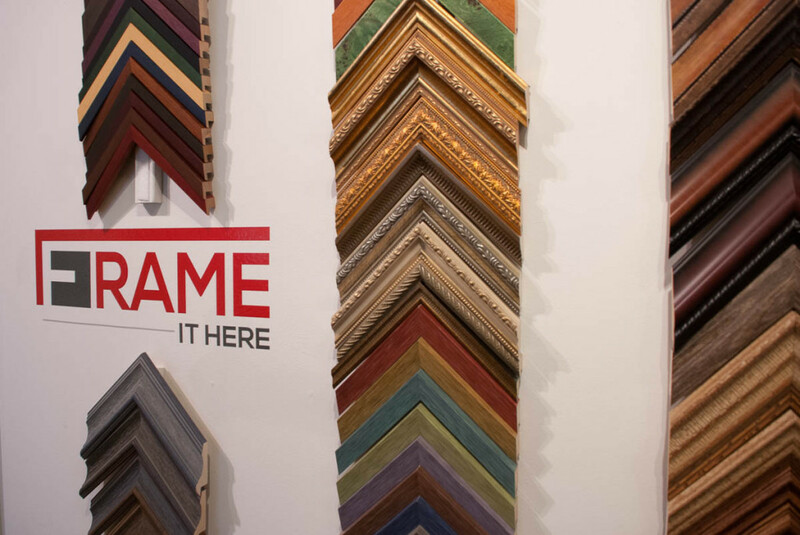 Custom framing may include any frame type. We specialize in a variety of conservation framing techniques including the creation of shadowboxes to preserve three-dimensional objects, diploma and certificate frames, canvas framing, oval cut mats, and more! 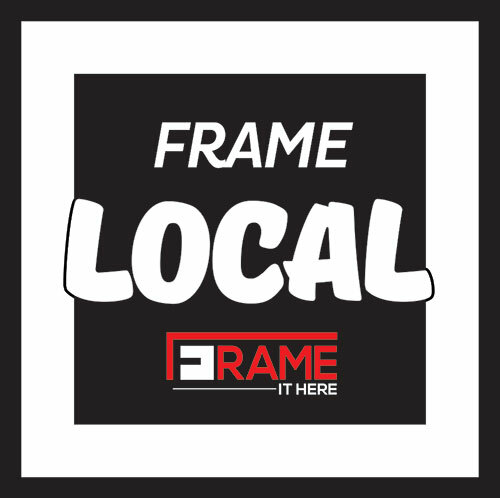 Frame It Here, which is located within Arthaus Projects in downtown Williamsport, PA, offers custom framing to preserve precious artwork, cherished memories, moments of achievement and more for years to come! We preserve your valued items with 99% UV protection, acid free, lignin free, and alkaline pH neutralized characteristics. The Optium Museum Acrylic offers anti-static, scratch, and shatter resistance that safeguards against damaged artwork. One-of-a-kind, signed prints are not required!